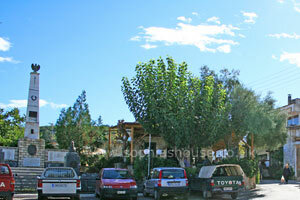 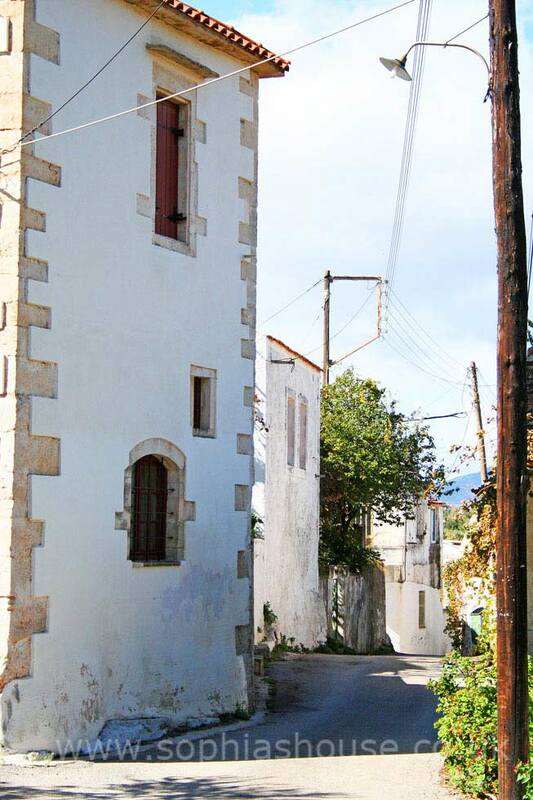 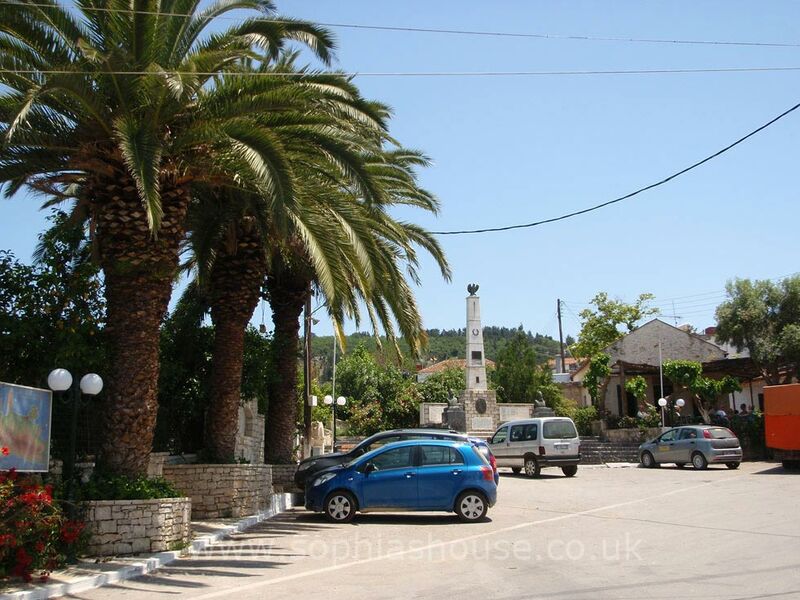 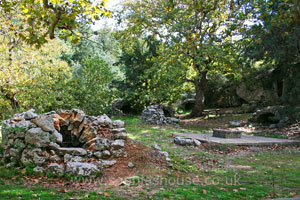 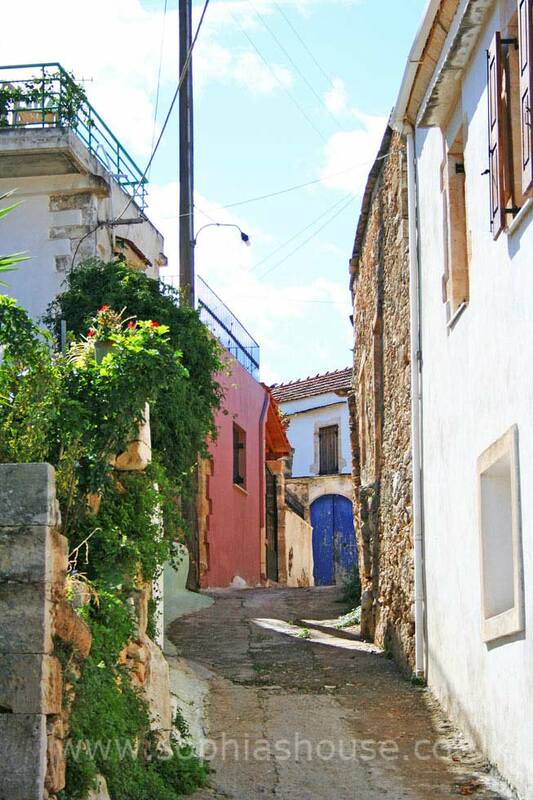 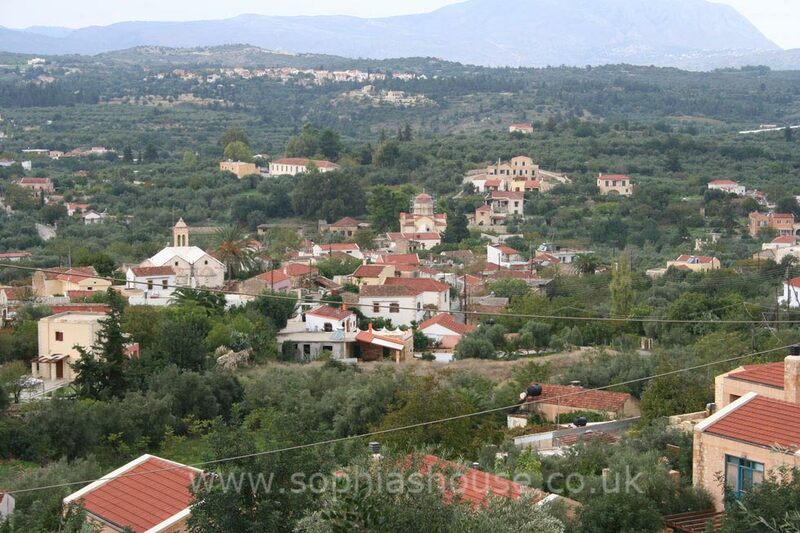 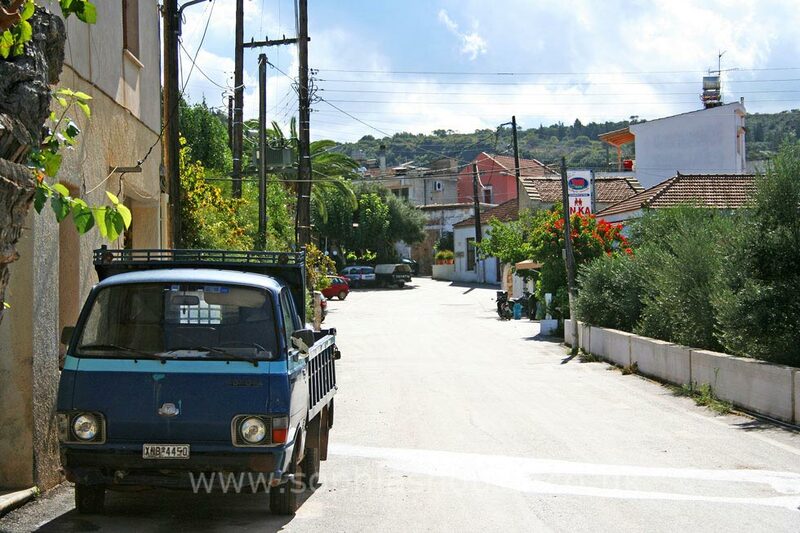 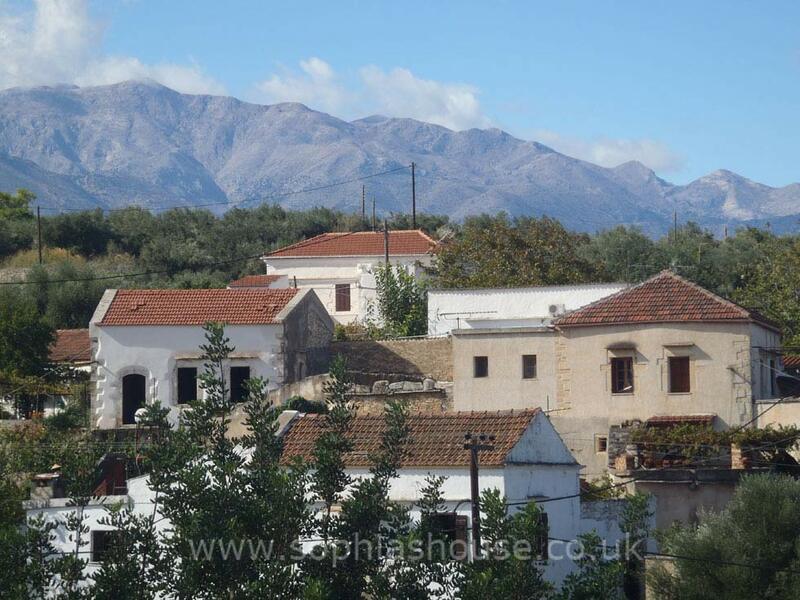 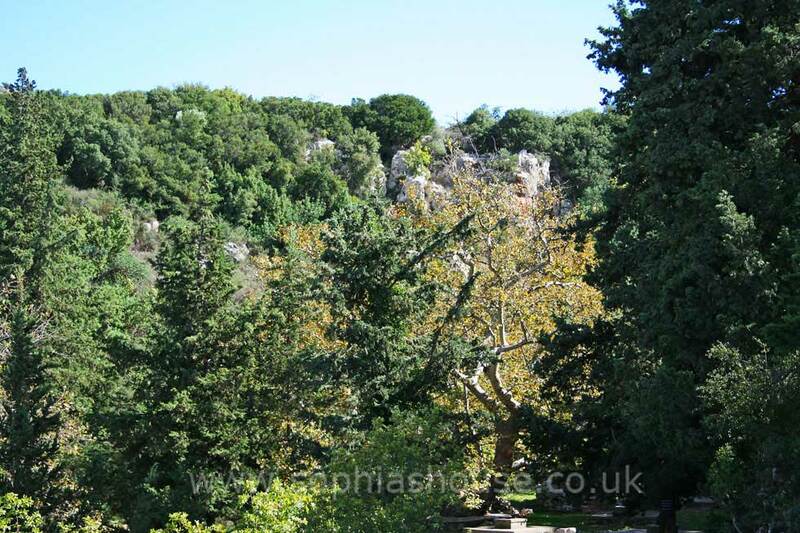 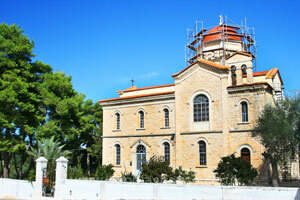 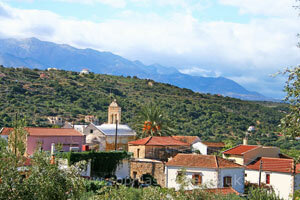 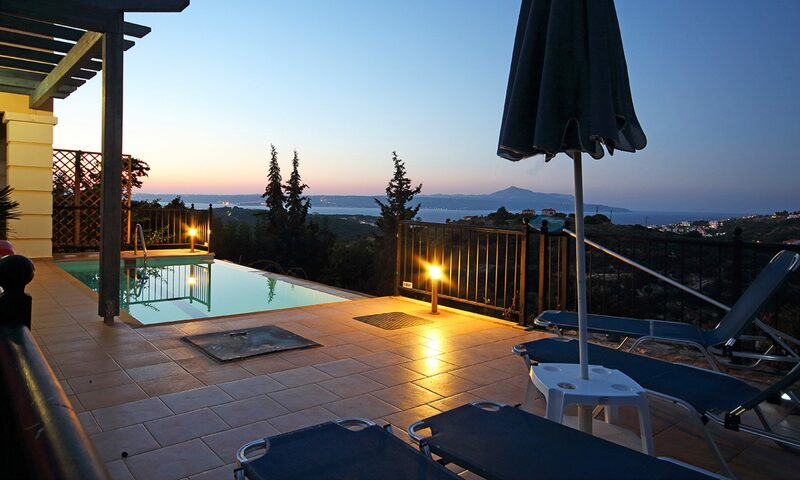 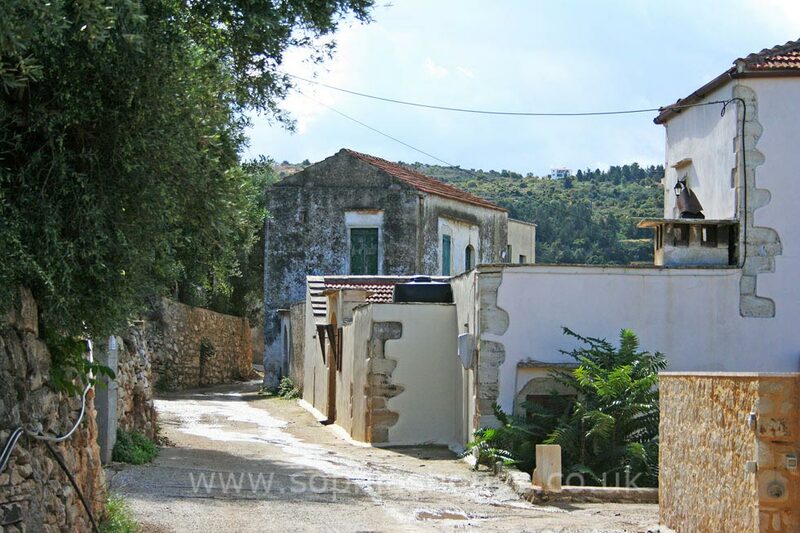 Gavalohori is a small, traditional village, situated about 3km south of the coastal village of Almyrida. 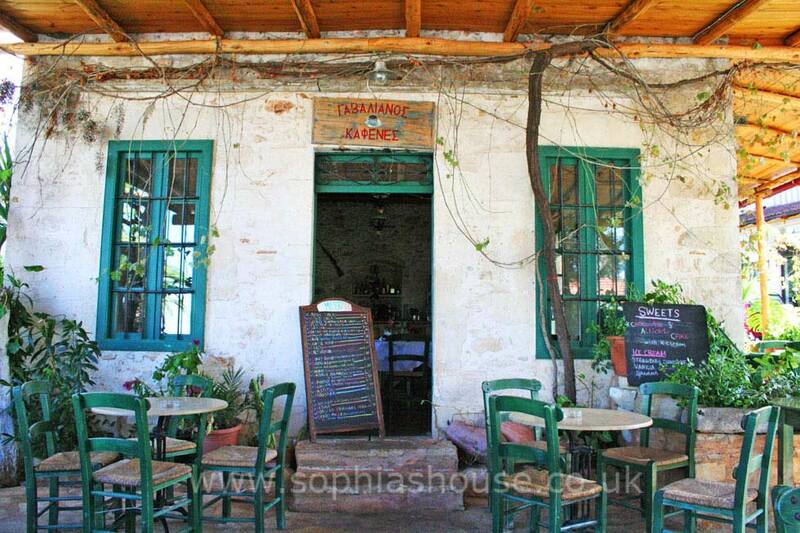 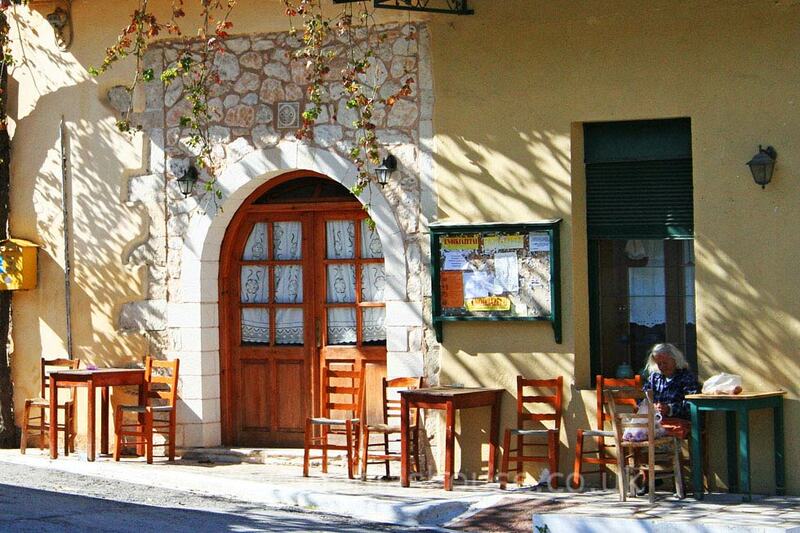 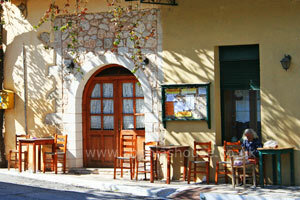 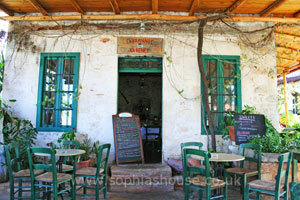 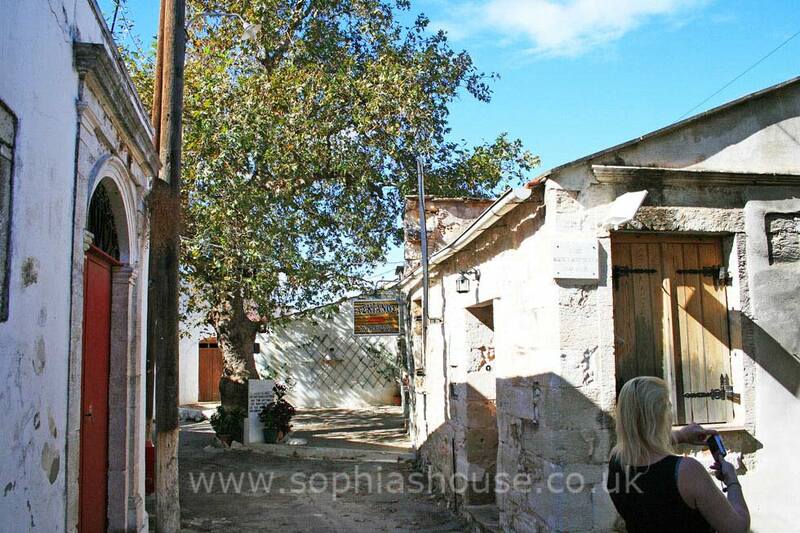 Gavalohori offers, a couple of supermarkets, taverna’s and a local bakery as is found in most traditional Cretan villages. 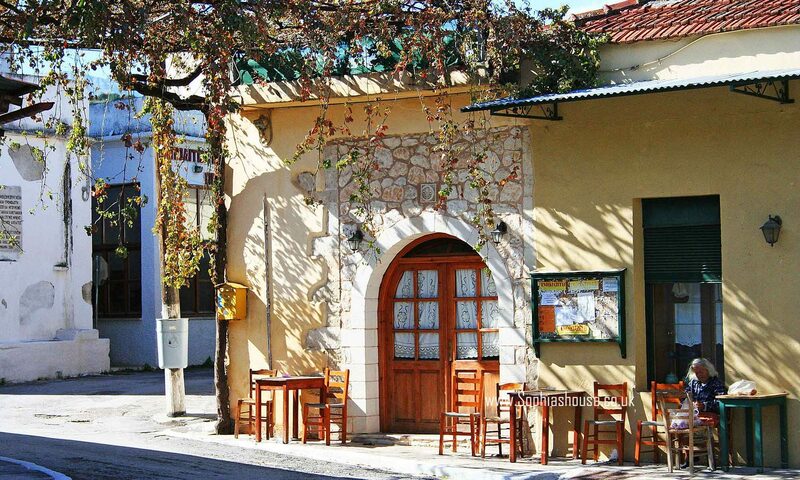 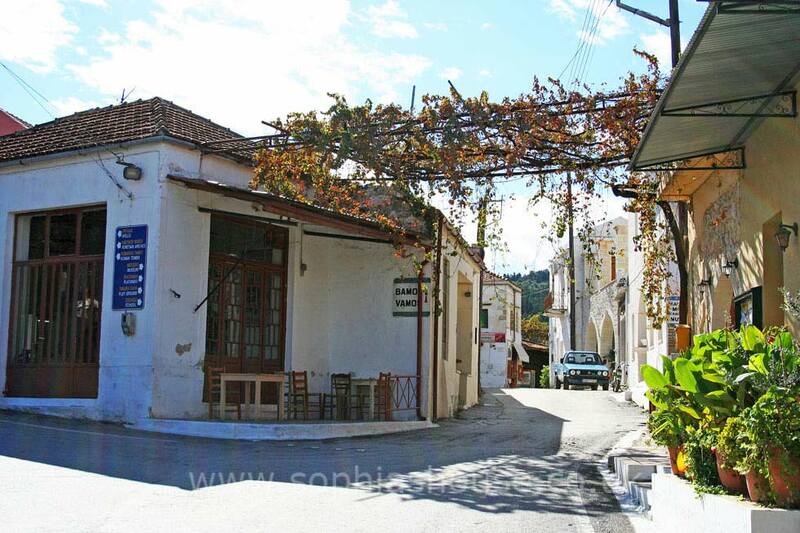 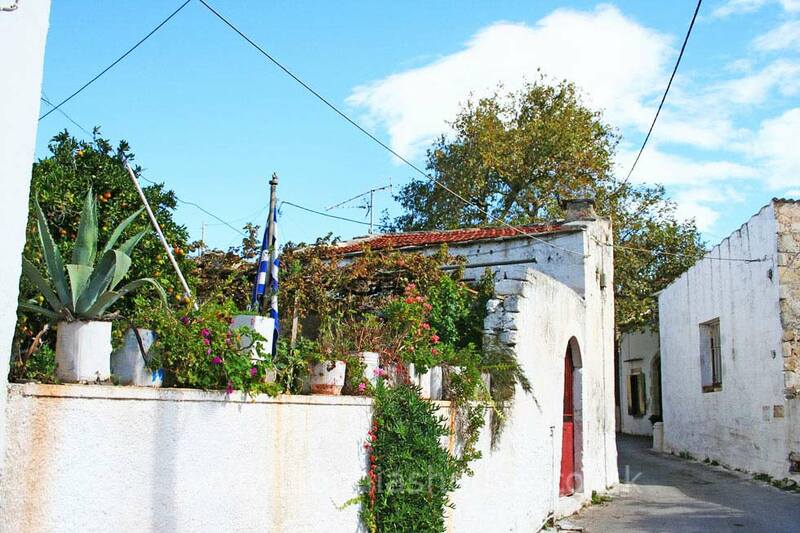 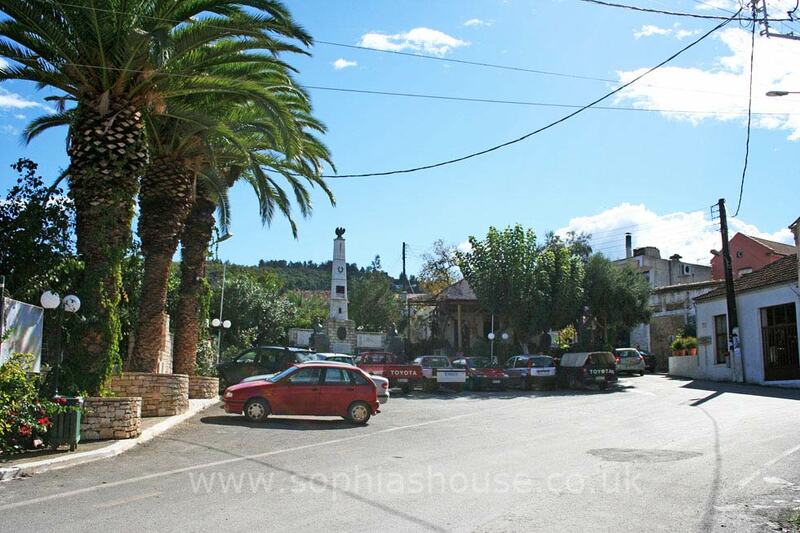 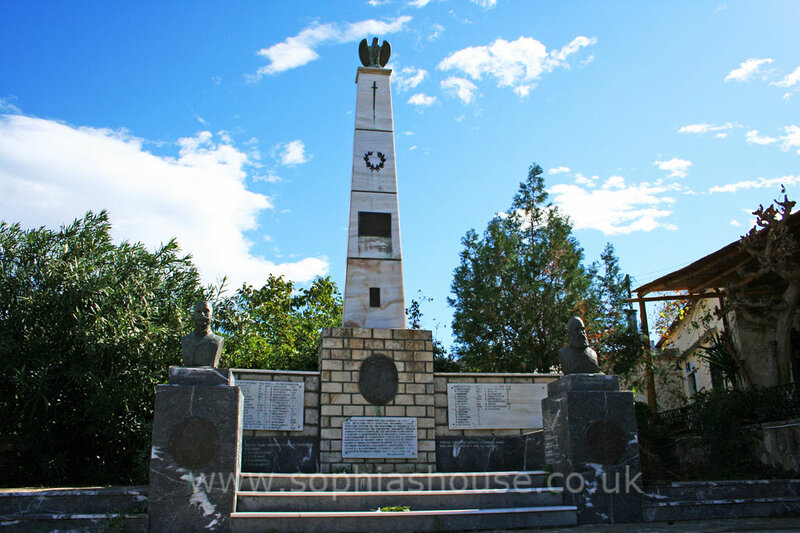 Village life revolves around the square, where the tourists can get a taste of typical Cretan lifestyle, sit in the village kafinion, (next to the memorial for Crete’s independence) sipping strong, sweet Greek coffee and watch the world go by. 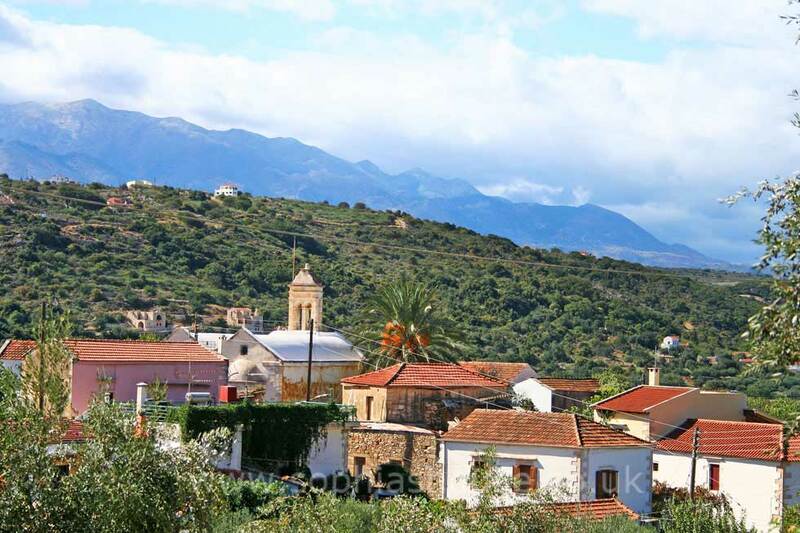 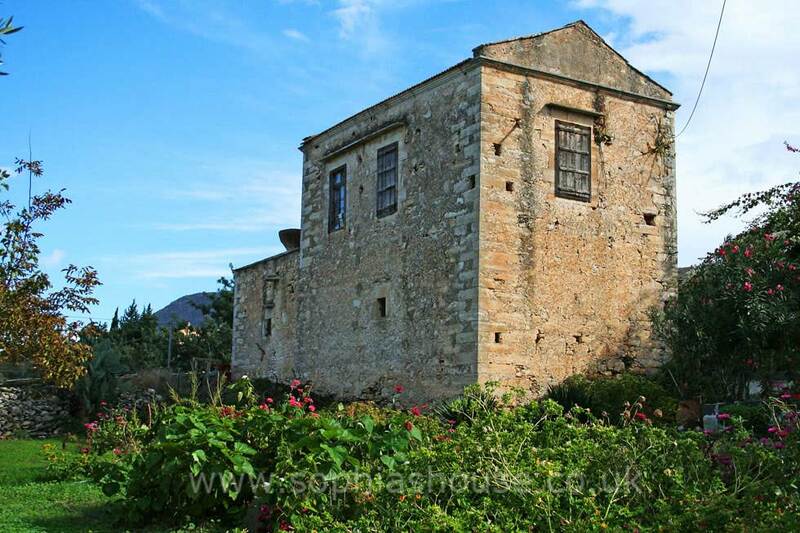 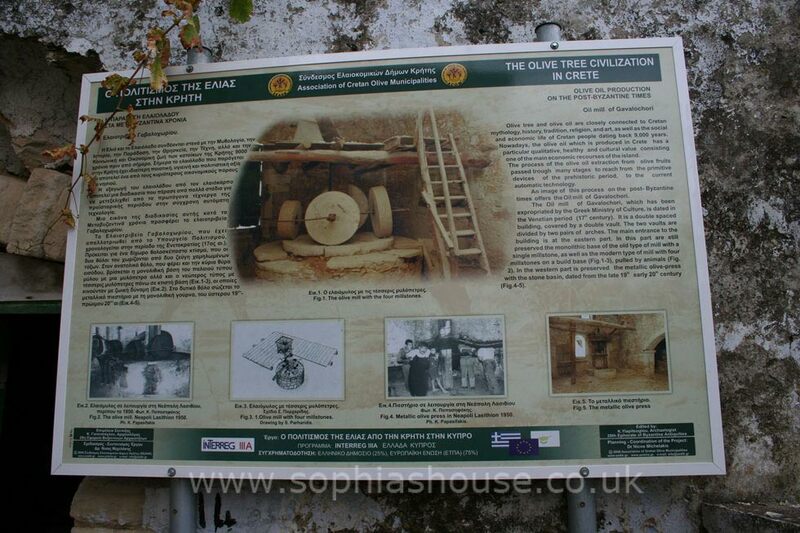 The name is taken from the Gavaladon family; they gained possession of the village in 1182 when Crete was diverted to the 12 young rulers of the byzantine era. 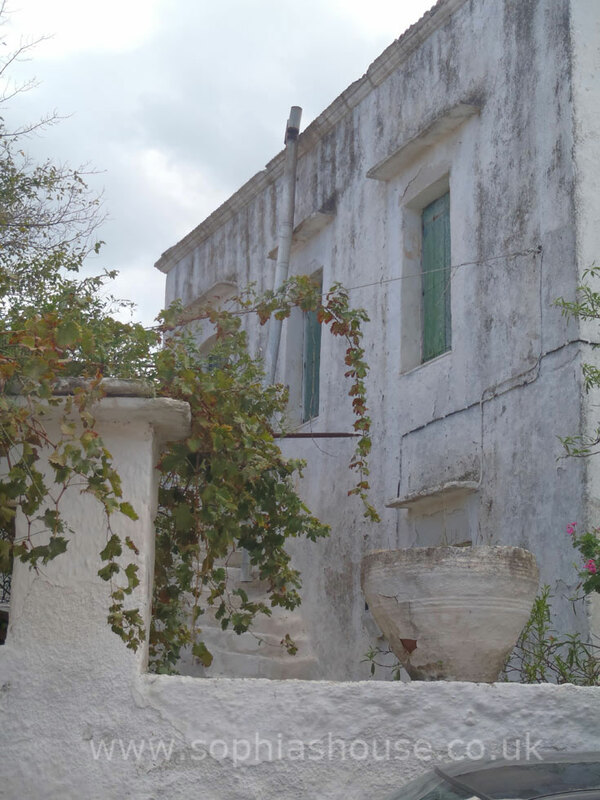 Galavahori has its own folk museum, showing many village artefacts and a lovely display of lace (Kopaneli) the lady on the desk was in the process of making lace when we visited. 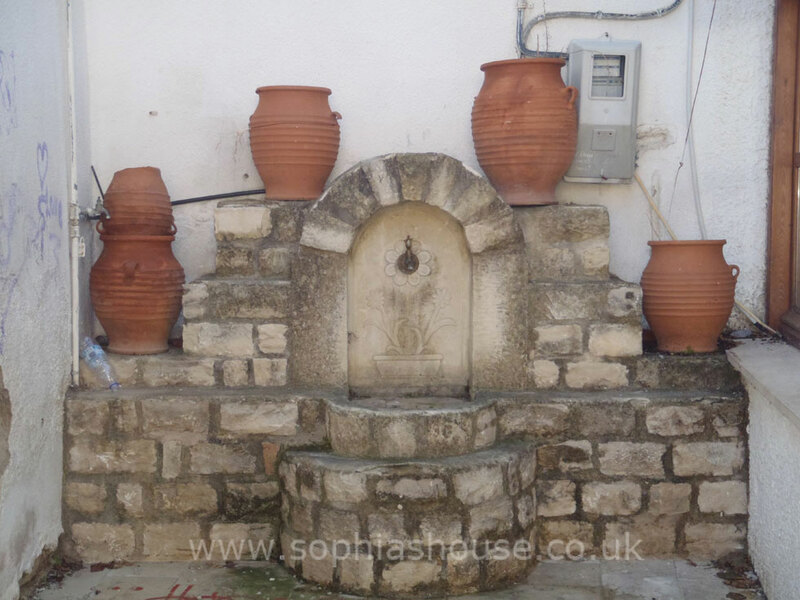 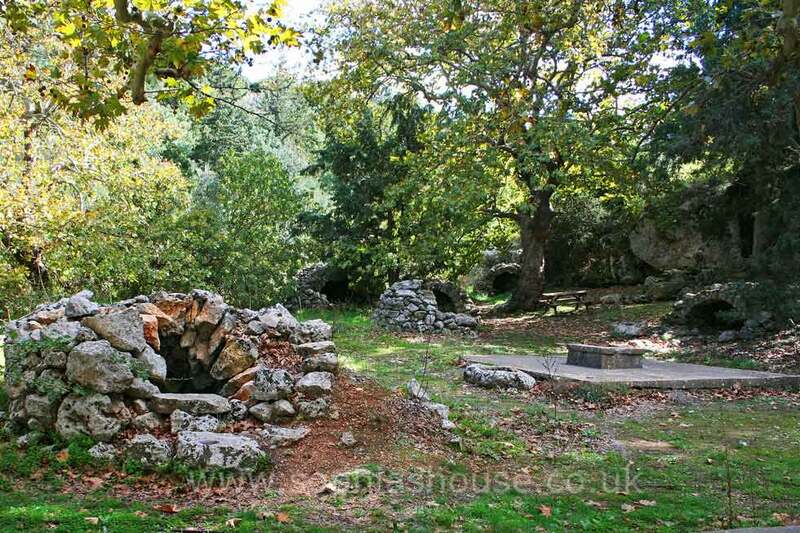 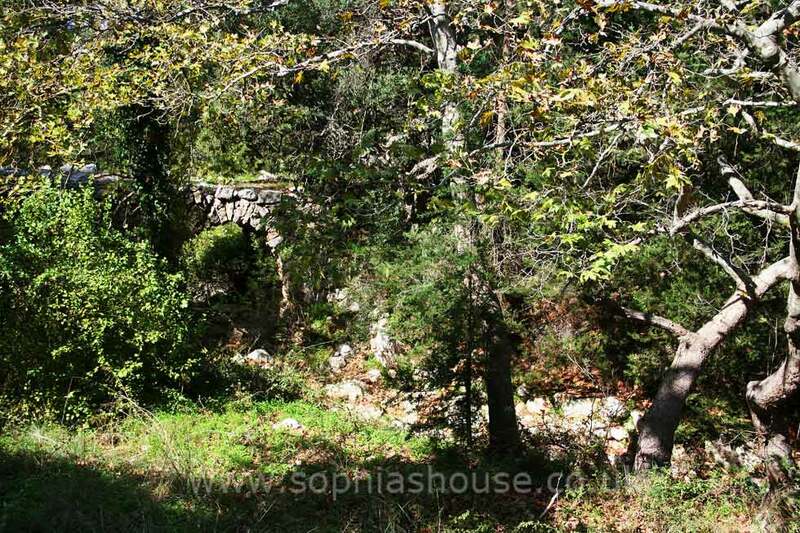 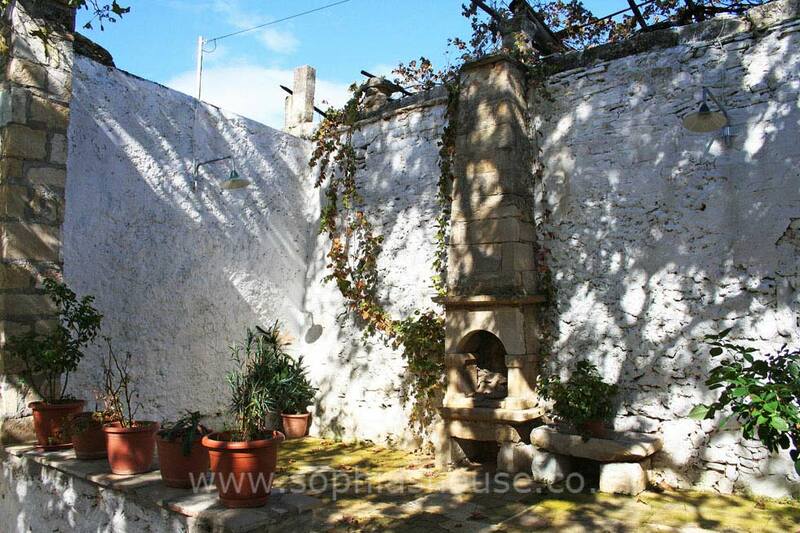 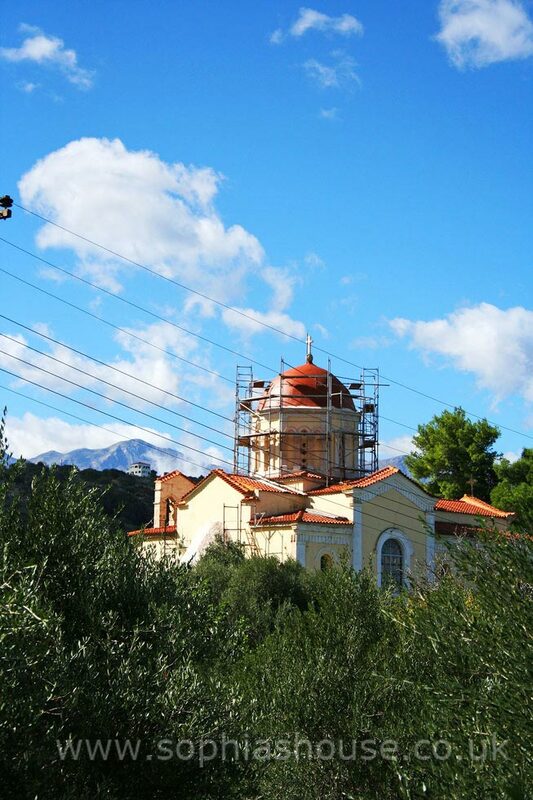 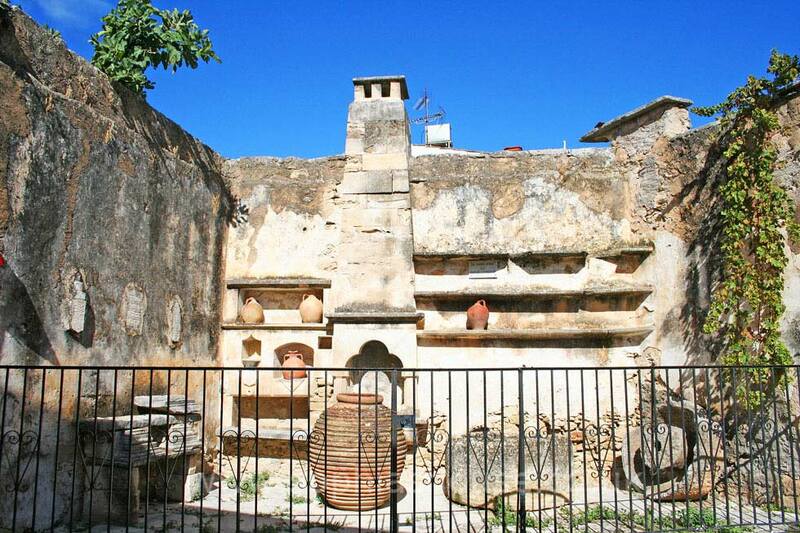 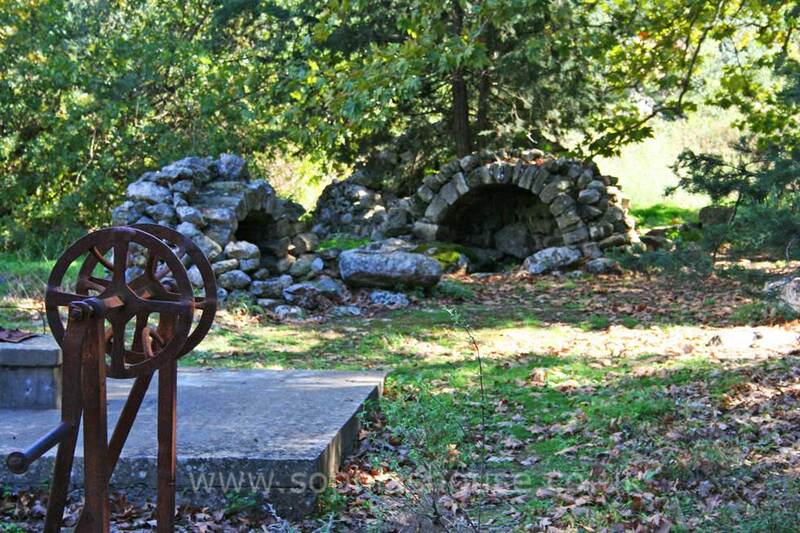 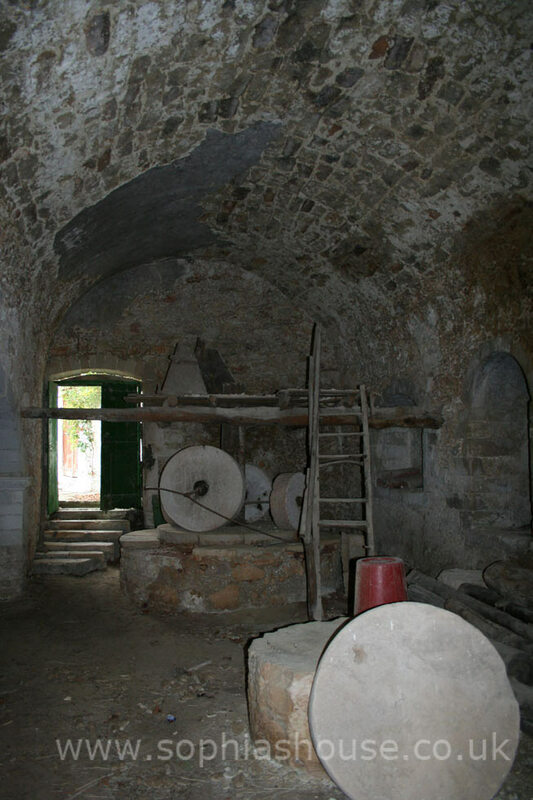 There are beautiful walks in and around the village, discover the old olive press, visit the churches of Panagia and Agios Sergios. 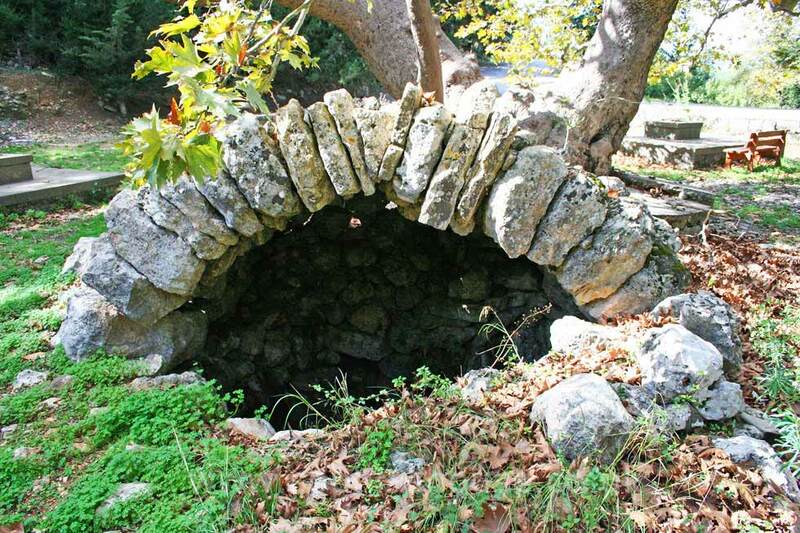 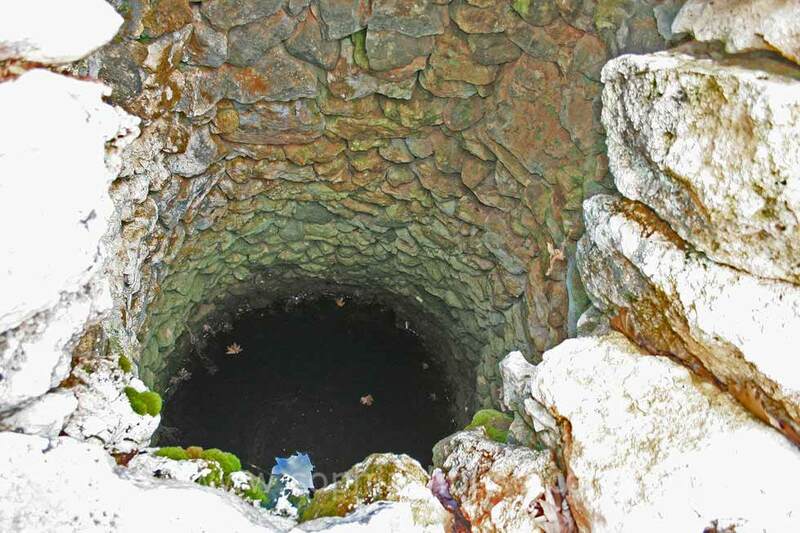 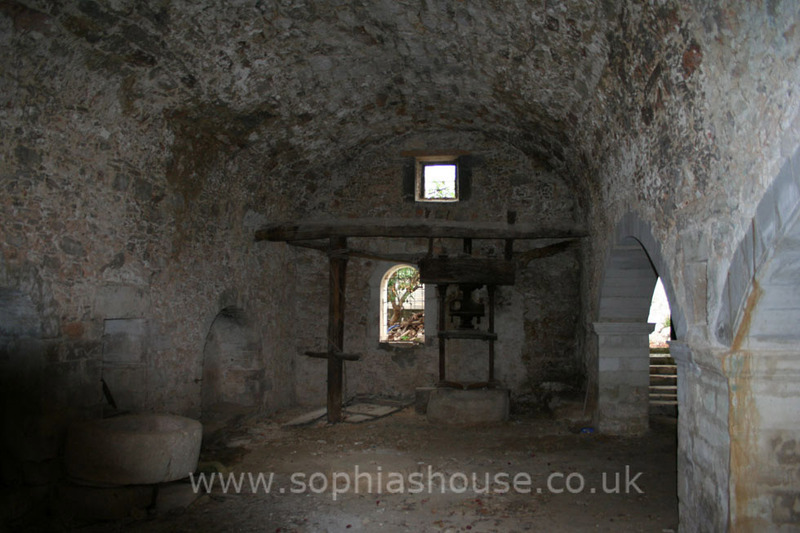 Just a short walk from the village centre, are the Venetian wells, These vaulted, stone constructions once fed the whole village with water, now they only supply the local shepherds and their flocks.